Tom and Karen Halton manage Chance Hall Farm close to Congleton in Cheshire. They rent 550 acres and have an all year round calving herd of 530 cows which is milked three times a day to deliver an average daily lifetime yield of 16.1 litres. They supply County Milk split between three contracts and have a successful on-site vending machine. They take part in a Crewe based study group run by David Hughes, sit on their vet’s Farm Advisory Board and are members of the Healthy Heifer Club. Strategic Dairy Farms are top performers who are willing to share their performance data and open their gates to share best practice so farmers can take ideas away and do things better on their own farms. Chance Hall Farm’s score highly in all areas against AHDB key performance indicators (KPIs)*. 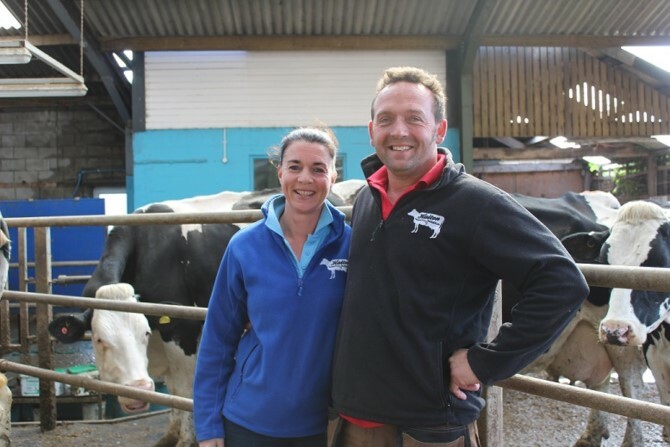 Their focus on fertility enables them to achieve a pregnancy rate of 30% and age at first calving of 23.8 months, placing them well within the top 25% of performers according to AHDB’s published key performance indicators (KPI’s). 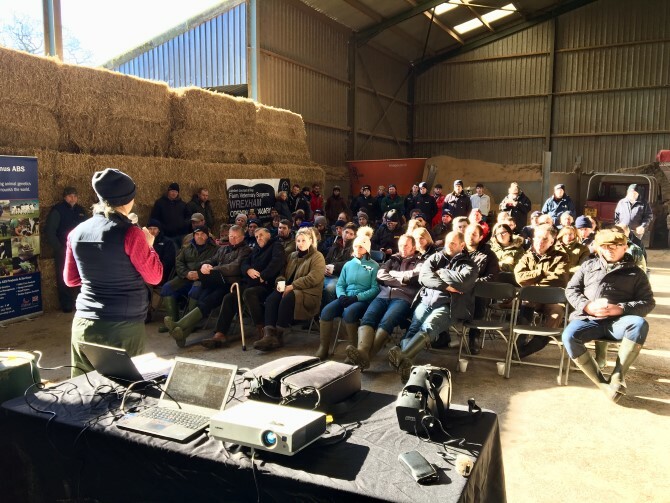 *AHDB KPIs are a set of key measures that are critical to success and enable farmers to assess their performance and identify areas for improvement. The figures were created as part of our Optimal Dairy Systems programme which aims to help dairy farmer’s lower costs and increase efficiency in preparation for Brexit. They’ll showcase best practice in an all year round calving system, hosting farmer facing events with relevant technical topics and openly publish key performance data.